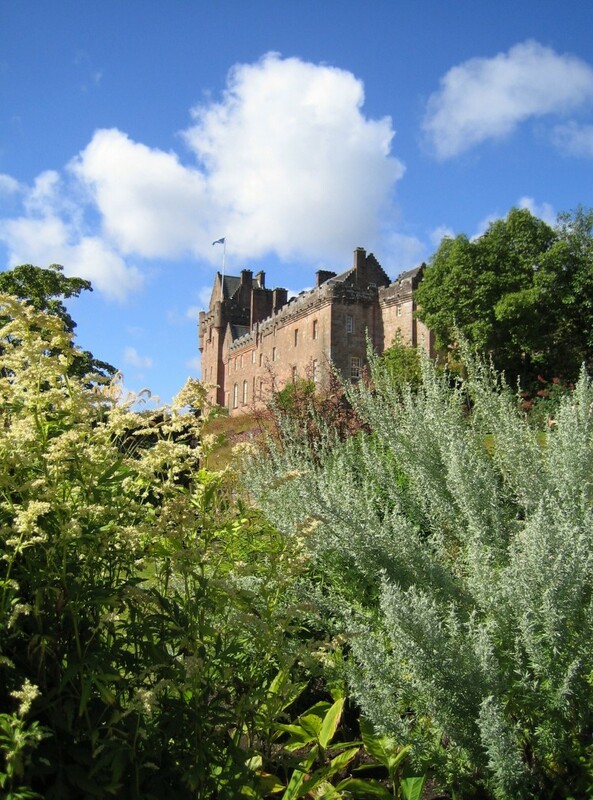 The National Trust for Scotland appointed us to carry out quinquennial surveys of their properties at Threave House and Brodick Castle. This involved a comprehensive inspection of thirty-three buildings, the preparation of measured drawings and condition reports, and recommendations for maintenance and repair to protect these buildings of national importance. We have also carried out quinquennial surveys and general condition surveys for many other clients.